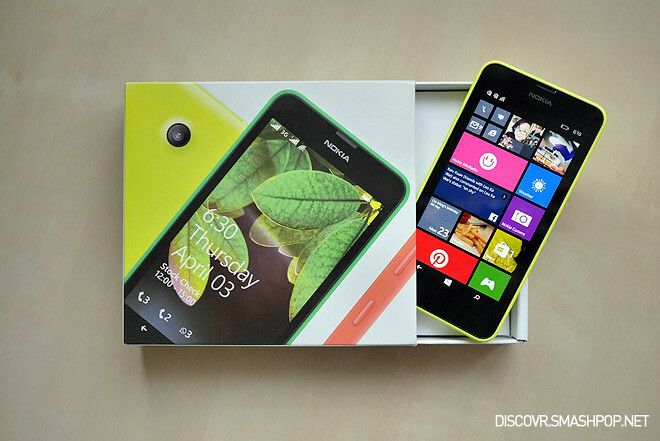 Just about a month and a half ago, Nokia launched a budget Windows Phone 8.1 device called the Lumia 630. The phone retails at RM549 and is considered one of the most advanced one in the budget series by Nokia. 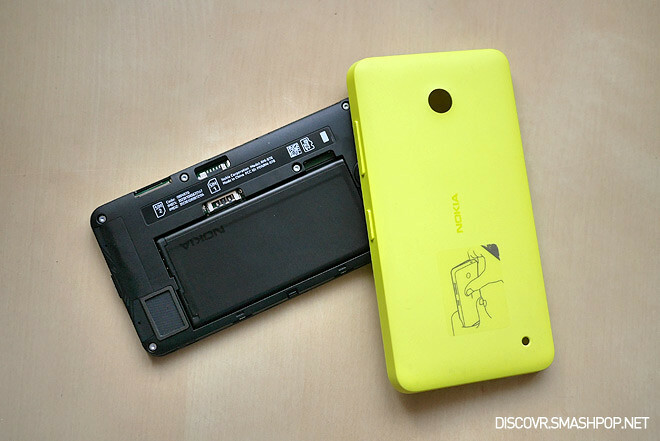 The 630 has a very solid 1-piece polycarbonate body, just like many of its siblings in the Lumia family. It comes in Yellow, Black and White. 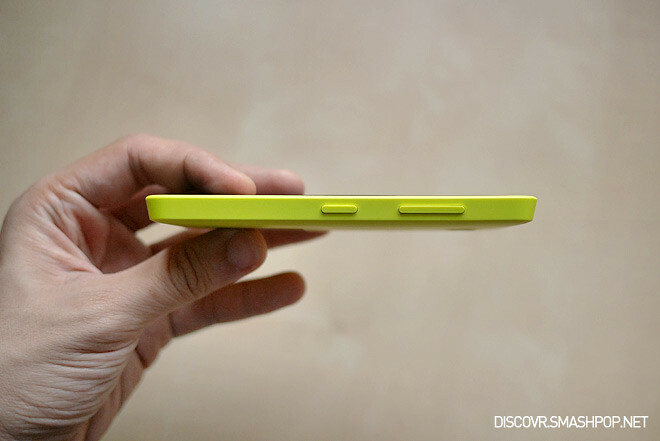 The casing is quite thick, causing the phone to look thick-ish and somewhat on the heavier side. The volume rocker and power buttons are polycarbonate as well, having the same texture and colour as the casing. One may notice the lack of the physical camera button here as it is probably reserved for the high end range of the Lumia family. 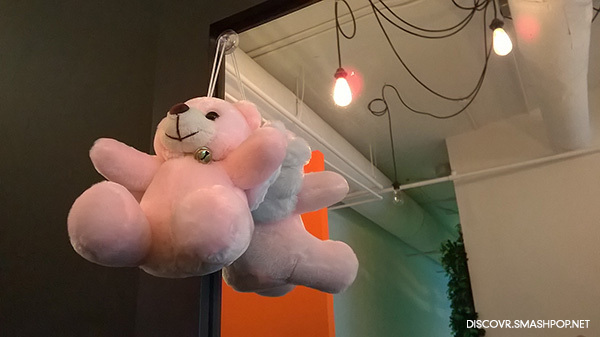 The casing is removable and exchangeable. So one can actually buy additional colours to match the outfit or just prefer having a different colour case everyday. I think the implementation of dual-sim capability is awesome. Why is it not available for the flagship devices like the 1020 and 930? I don’t understand… but yea.. if you have 2 numbers and don’t want to carry 2 phones, then this 630 is definitely an option to be considered. 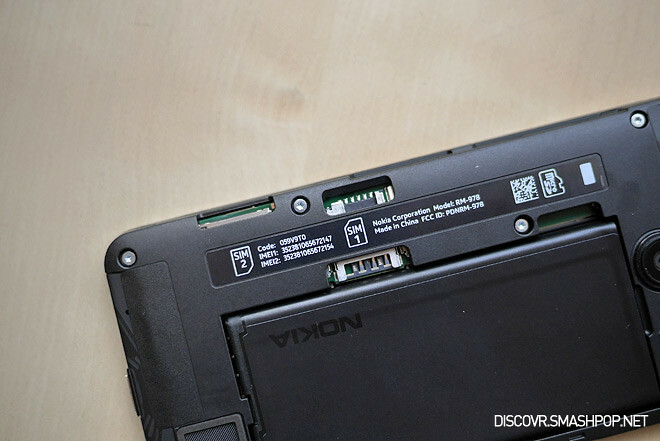 The screen resolution is only 854x480px.. which means you won’t find a high resolution display on this device. The pixelation is obvious, but still tolerable, knowing that this device only costs RM549 so we cannot expect much here. It is however, very bright, clear and colours are super vibrant. Love how the Live Tiles pop up from the black background. Touch is responsive but sometimes it might not catch the taps on the softkeys at the bottom of the screen. Often times I have to tap on the home button 2 times to get the screen to response. 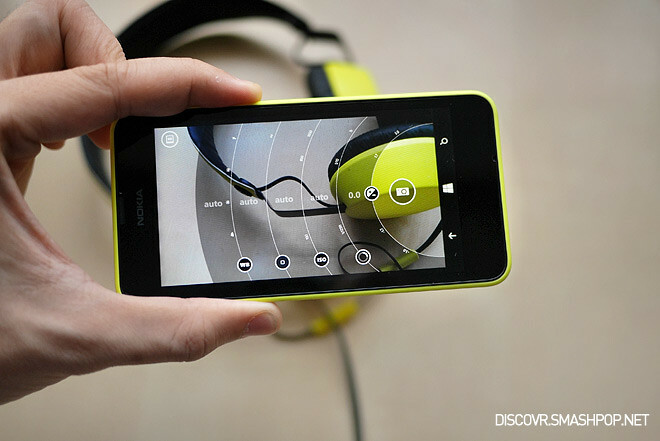 Lumia 630 comes with Nokia Camera. This means we get all the manual settings like on the 1020, 1520 and 930. 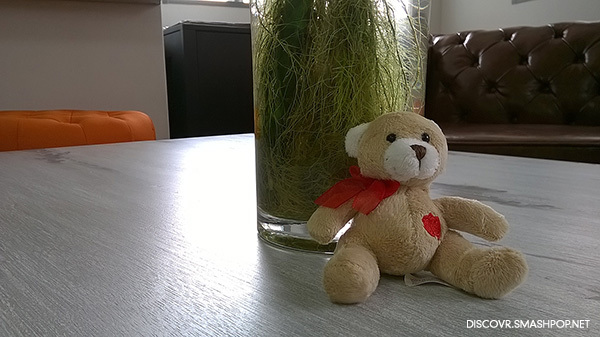 There’s also an ‘easy’ mode whereby the camera can toggle between Auto, Night and Sports mode. Photo quality is just average. Sharpening seems to be too strong on bright photos and noise reduction is too strong on low light photos. One of the best thing to happen in 8.1 is definitely the Action Center. It’s basically the pull down notification center like on iOS and Android. So no explanation needed here. Another improvement here is the ability to use 3 columns of tiles instead of just 2. With this screen, 3 columns might look a bit crowded but is definitely convenient. We can also set a wallpaper for the Live Tiles, so transparent tiles will be able to reveal the photo at the back of the homescreen. Calendar is also improved. 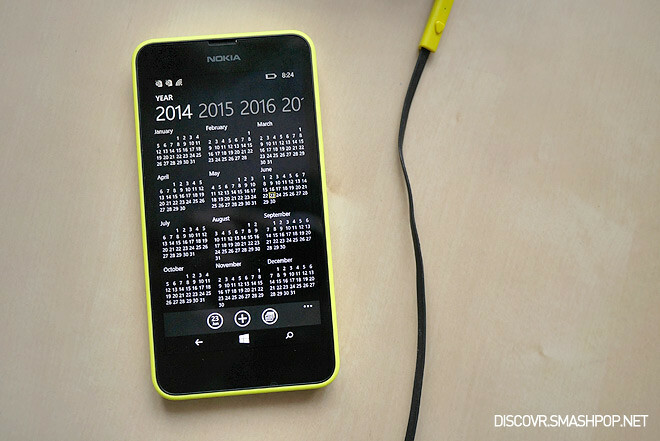 Now we can see year view and month view + a lot more features. It looks cool too! Love full black background and white overlay texts. 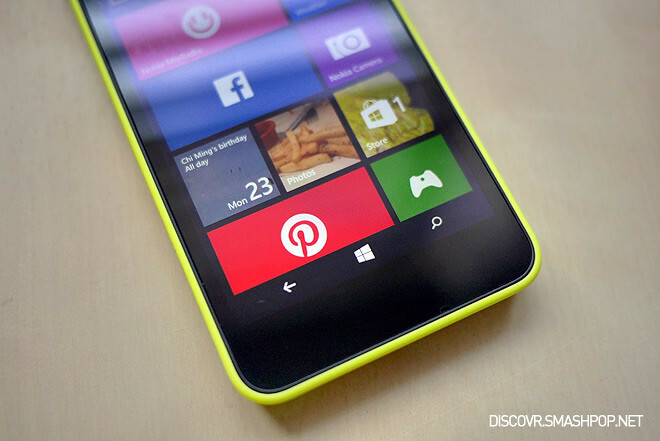 Don’t worry about the lack of apps on the Windows Phone. 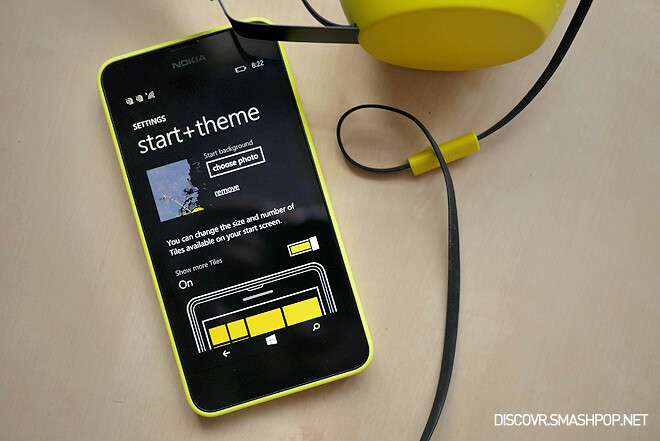 All the important and necessary ones are already available on the Windows Phone Store like Instagram, Spotify, Facebook Messenger, WhatsApp, and many more. 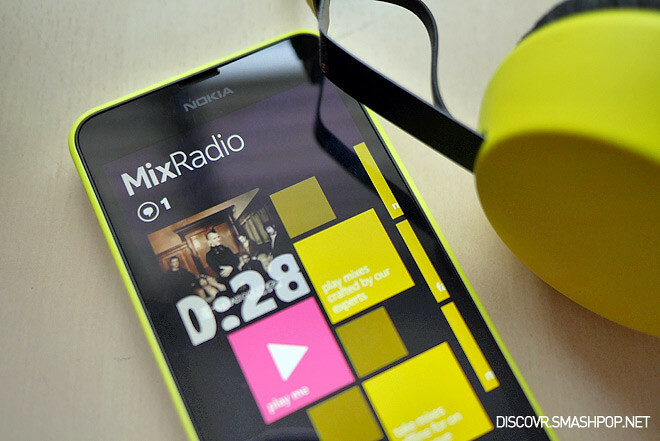 Nokia has also produced many apps, like Mix Radio which gives users the power to build own playlists, listen to music offline and much much more fun stuff. So is this a phone to buy? Well, if you love simple to use, cheap and funky coloured phones, then YES. 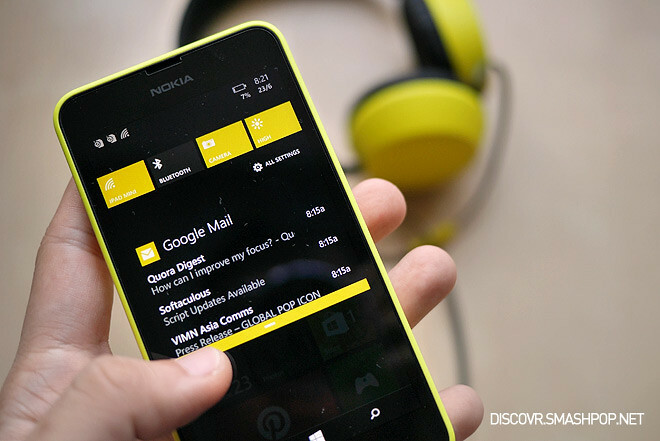 With WP8.1, you can even get Cortana, the new personal assistant by Microsoft which does stuff like Siri and Google Now. 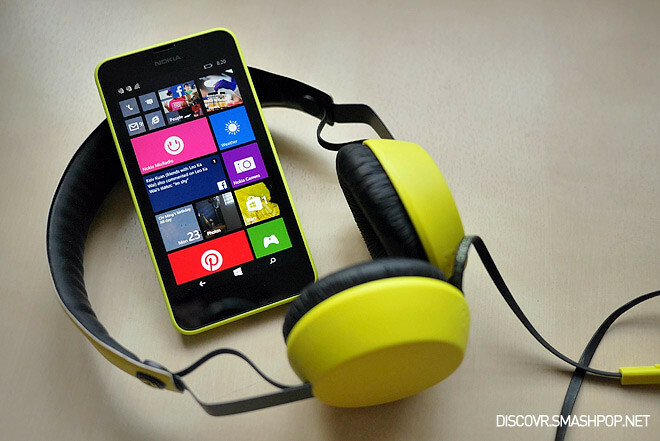 Do check out the Lumia 630 at Nokia stores near you.